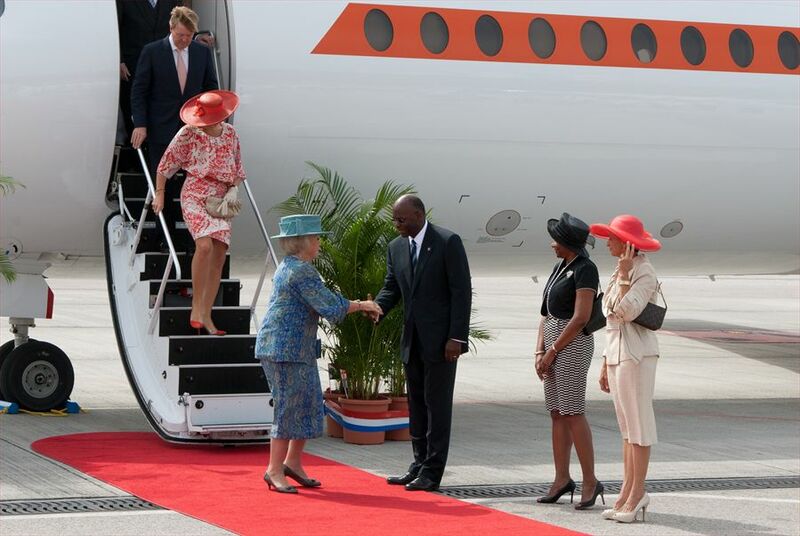 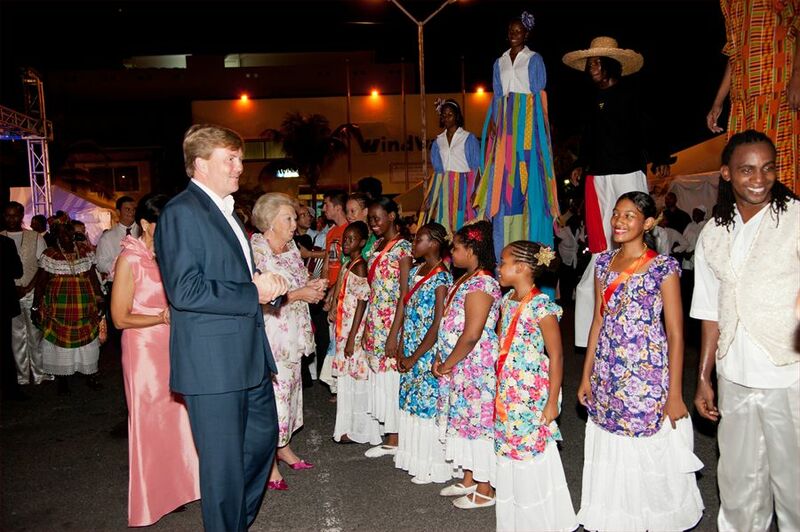 These pictures give an impression of the first visit of Her Majesty Queen Beatrix, His Royal Highness Crown Prince Willem Alexander and Her Royal Highness Princess Maxima to our Country Sint Maarten from the 3rd through the 6th of November 2011. 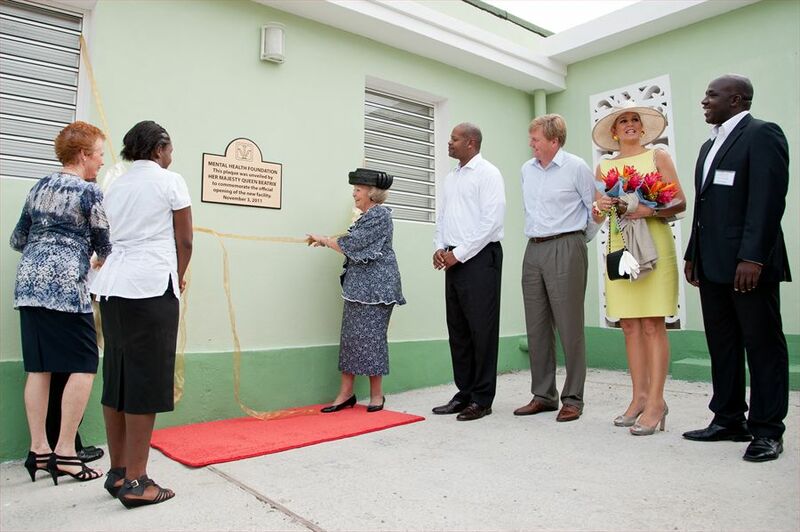 The Royal family was visibly moved and touched by the turnout and positive reception of the public at large and the organizations they visited. 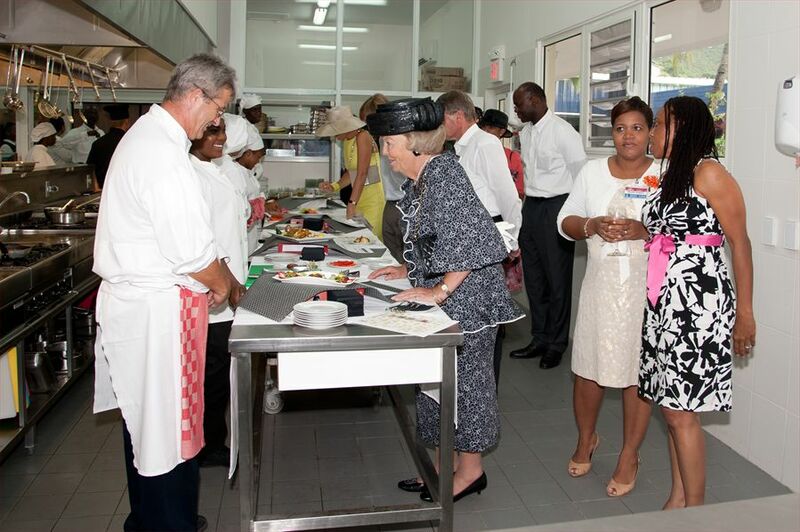 The visit as such serves as testimony to the bond between the people and Her Majesty as Queen of the people of Sint Maarten. 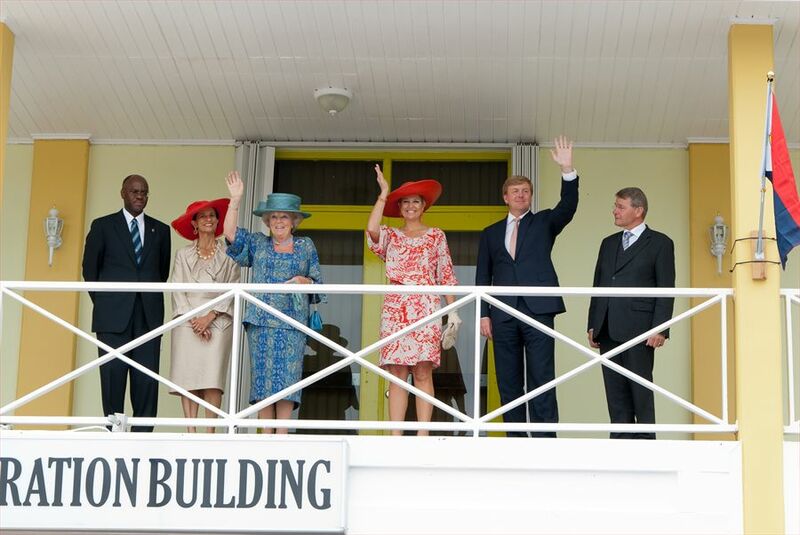 These pictures serves to record the memorable moments of that bond as reflected through the Royal visit and in the words: Vivat Sint Maarten and Oranje.